Signing up with a spa or salon only to have it close down, leaving us stranded with our unfulfilled package sounds like the worst nightmare we could imagine. And this problem is more prevalent and real than we think. 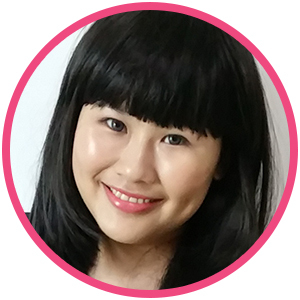 The beauty industry topped the list of complaints made to Consumers Association of Singapore (CASE) in 2018, with almost half of the 1,829 complaints related to loss of consumers’ prepayments due to abrupt business closures and aggressive sales tactics. This is where the TRUST Programme comes in. 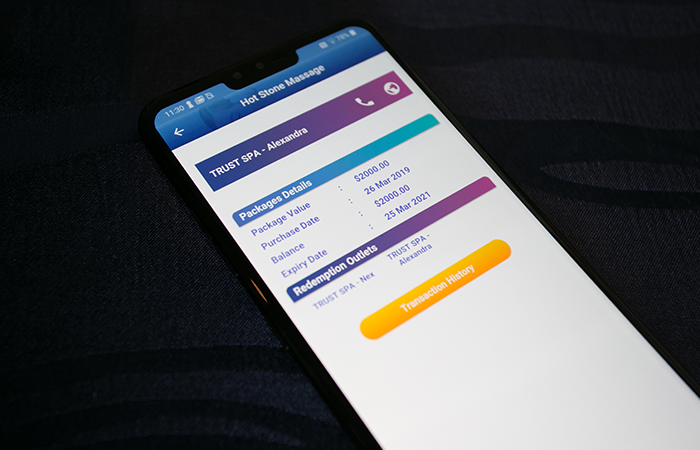 Launched in 2015 by EZ-Link Pte Ltd, the programme protects customers and their purchases when buying prepaid packages from spa and wellness merchants. With EZ-Link acting as the custodian of funds through its bank partner, consumers who purchase spa and beauty packages through the programme will be able to get their money back if the salon ceases business. There are currently 48 participating spa and wellness merchants on the platform. The programme has recently gone digital and we definitely welcome this change. You no longer need to flash your membership card every time you redeem your beauty packages bought under the TRUST Programme anymore. EZ-Link has launched a mobile app that you can purchase and track transactions instantly. The new mobile app allows consumers to view their transaction history, showing what they purchased, what they’ve redeemed, and how much credit they have left in the purchased package On top of this, consumers can also buy gift vouchers through the app and these will also be protected and can be refunded as well! 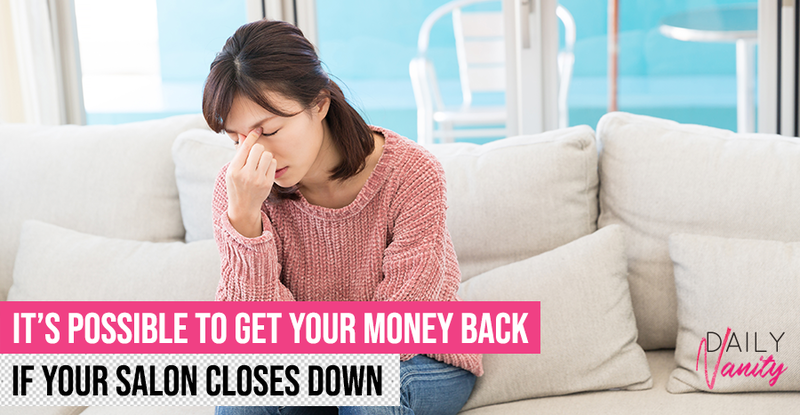 In the event of business closure, the refund process takes about two to three weeks or the amount of time the Consumers Association of Singapore (CASE) takes to confirm the merchant has indeed closed down. While purchases at a single salon are currently capped at SGD10,000, there is no limit to how much you can buy through the app for the time being. 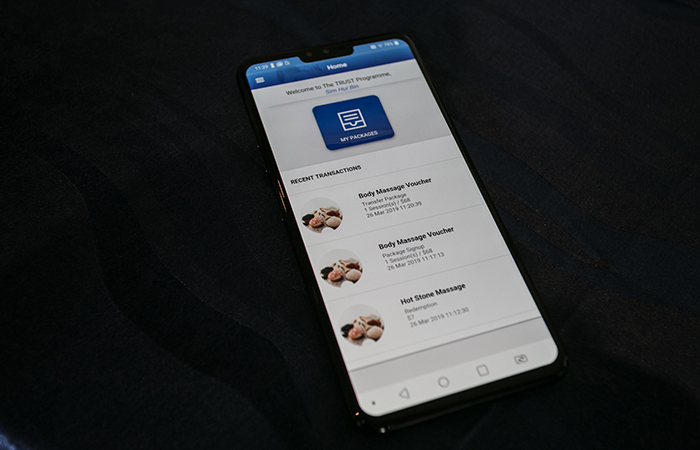 The TRUST Customer App is available for download for Android devices with immediate effect and iOS devices in mid-April 2019. For more information, visit the TRUST Programme website.